Thank you for reading my blog last year. 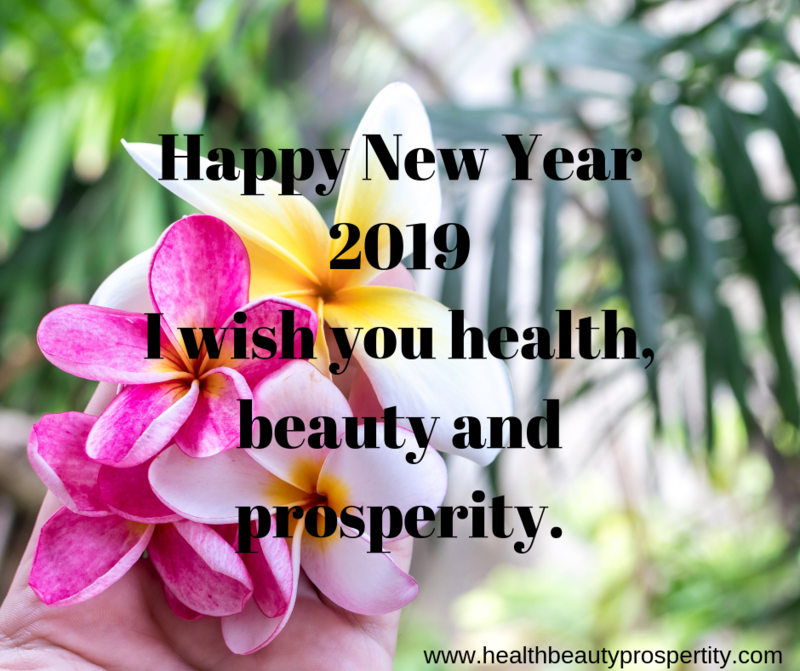 Instead of wishing you a happy new year I would like to give you some tips so 2019 can be a year of health, beauty and prosperity. Eat more fruits, vegetables, grains, cereals, and reduce or eliminate (better) junk food, and industrial foods and sugar. Add herbs in your diet. Herbs are rich in antioxidants, minerals, vitamins and phytochemicals to help your body function properly and regenerate. Eliminate vitamins and minerals as they are only chemicals and isolates. Vitamins pills are made by men in a laboratory and add acidity and toxicity to your body. Click here. Move your body. Do a sport 45 min. per day 5 days a week. Click here. Reduce stress. Practice meditation for example. Click here. Protect your skin from the sun. Click here. Nourish your skin from the inside. Click here. Clean your skin from pollution. Click here. Why making your boss richer? Get richer yourself. Start your own business. Click here. Prepare for retirement now. Click here. What type of business should you consider? Click here. The opportunity you should not miss. Click here. Categories: anti aging, Beauty, Business, Cleanse, Energy, Health, Nourrish, Skin care, Sport, Stress | Tags: Calli, Fitness Brigade, Fortune Delight, Kandesn, NuPlus, Quinary, Sunfit pack | Permalink. Categories: Cancer, Health, Sunrider, Testimonies, Videos, Women | Tags: Calli, Fortune Delight, NuPlus, Quinary | Permalink. • Mix mascarpone with cream (optional) and sweeten to taste with choice of sweetener (optional). • Prepare ladyfingers by alternately dunking them into Calli® and Fortune Delight®. 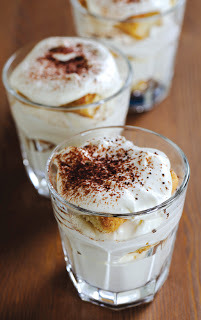 • Serve in seven glasses, layering alternately with mascarpone and soaked ladyfingers, ending with a layer of mascarpone. • Cool for 2–4 hours. • Sprinkle with VitaShake® shortly before serving. Categories: Recipes | Tags: Calli, Fortune Delight, Vitashake | Permalink. Categories: anti aging, Beauty, Circulatory system, Cleanse, Digestive system, Health, Nourrish, Regeneration, Sunrider, Videos | Permalink.